C&W Appliance Service opened its San Antonio Sub-Zero repair division in 2011 to meet demands for appliance service in the Hill Country region of Texas. Because of their high quality service record and commitment to Sub-Zero, C&W opened in San Antonio at Sub-Zero’s request. C&W has been providing Sub-Zero appliance service to the San Antonio area since August of 2011 and business is booming. Sub-Zero feedback indicates that Sub-Zero service issues in the area are now non-existent. Three of C&W’s seasoned service team have relocated to San Antonio to serve the entire Hill Country area. They cover hundreds of miles each week making service calls to not only the San Antonio metroplex but nearby communities and even remote ranches and farms all over the region as well. 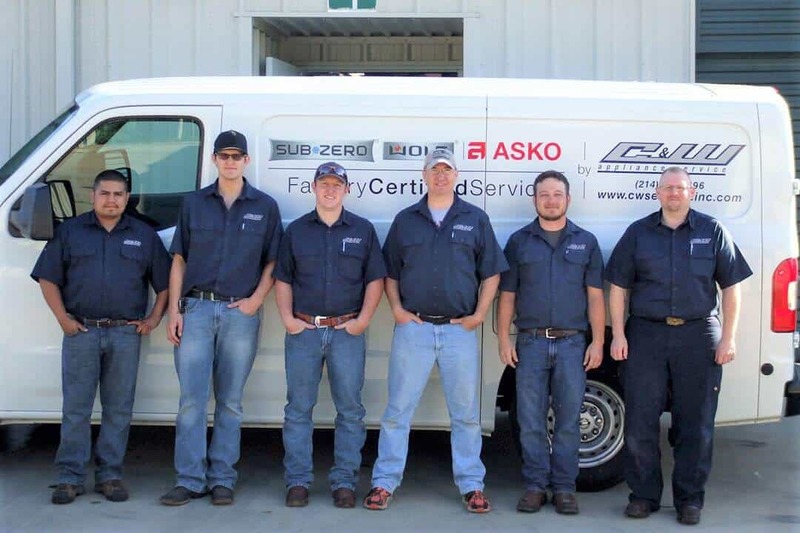 We can repair Sub-Zero appliances throughout San Antonio, San Marcos, Kyle, Buda and even into Austin.